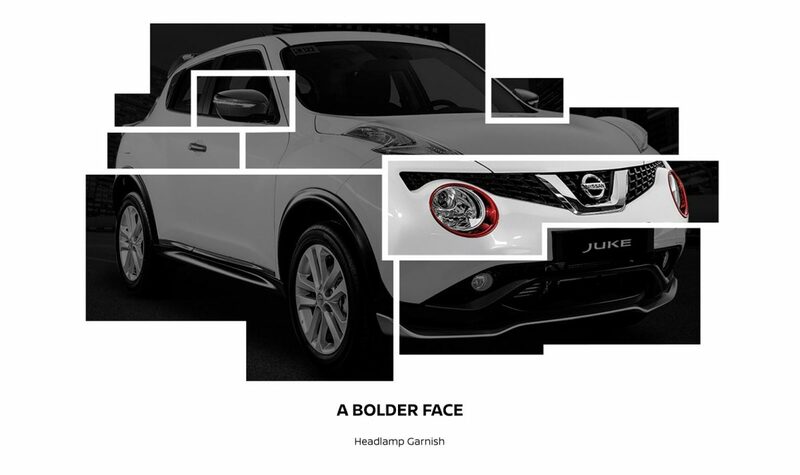 Built to be bold. Designed to impress. 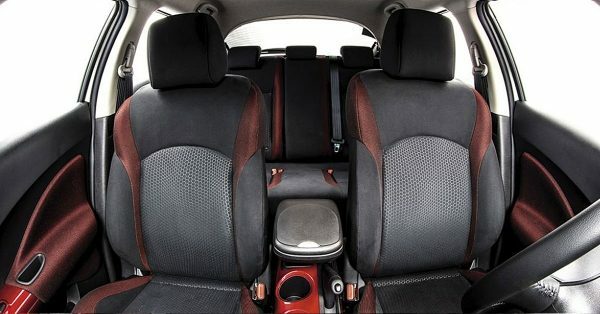 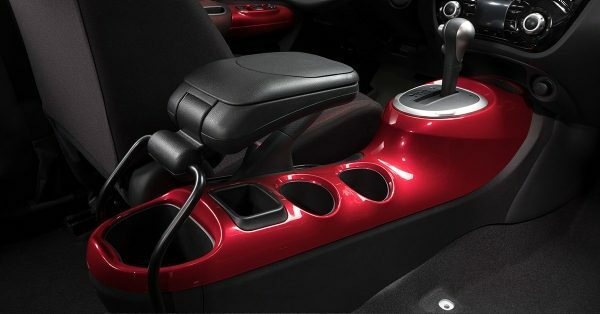 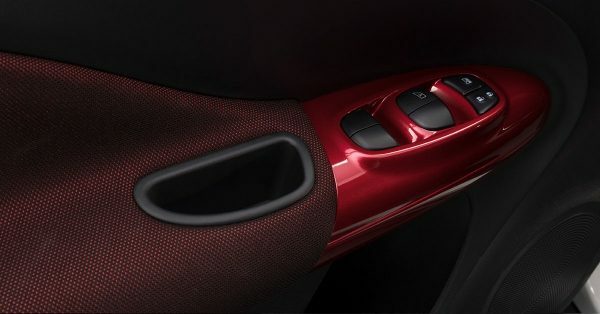 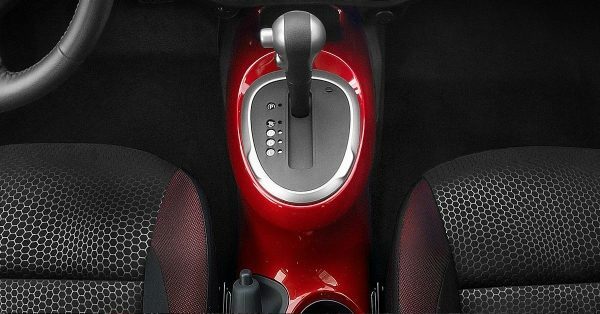 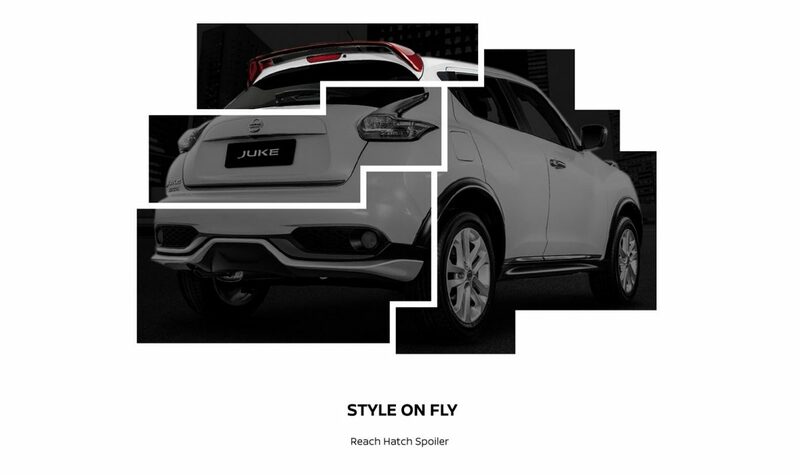 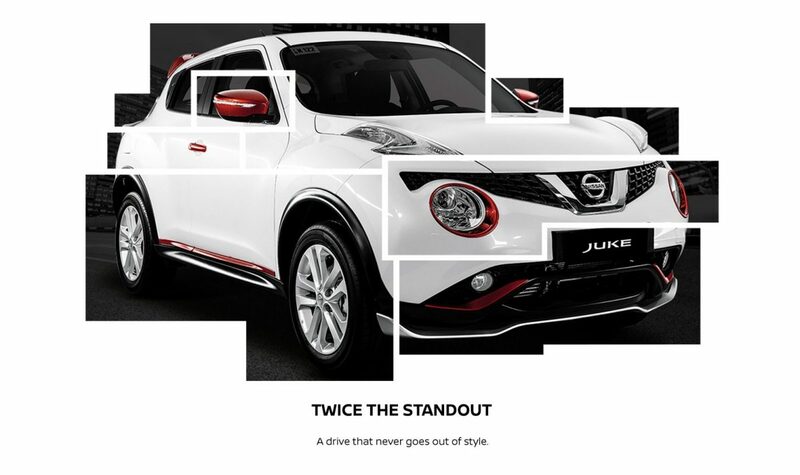 The Nissan Juke N-Style reinvents the standout to fire-up your style. 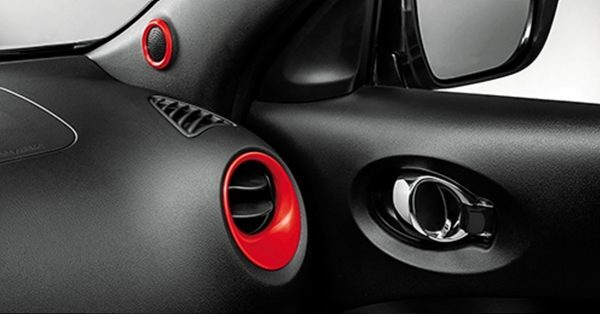 Red has always been striking, but never like this. 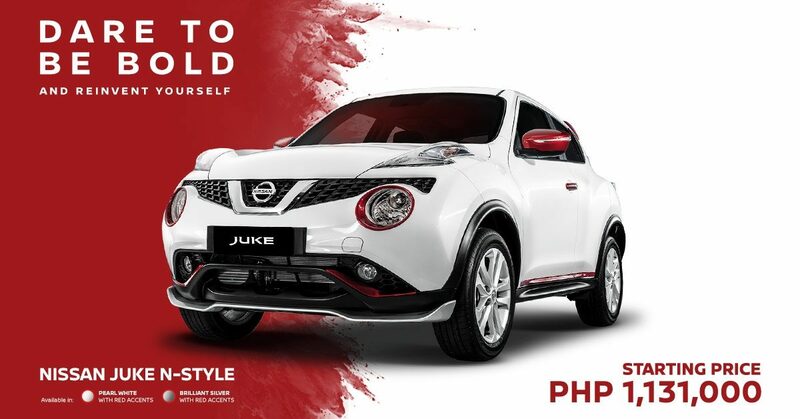 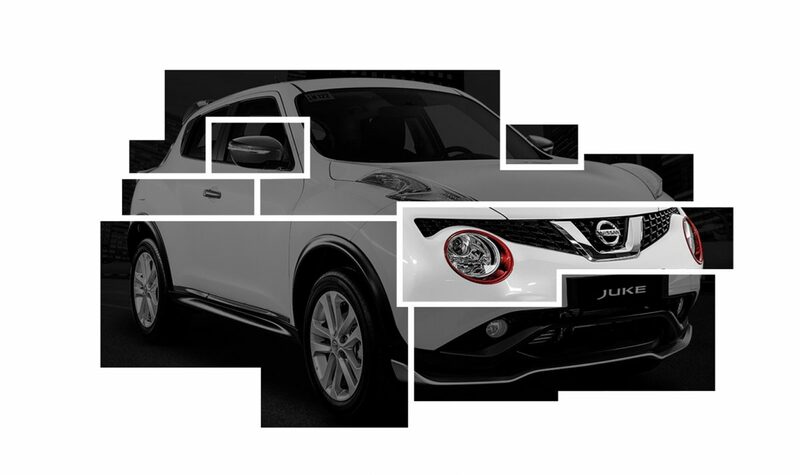 With sleek red accents on Pearl White or Brilliant Silver, the Nissan Juke N-Style is out to stun the crowd.